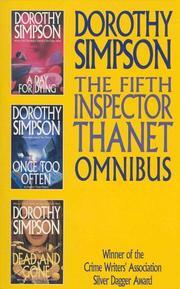 1 edition of The Fifth Inspector Thanet Omnibus found in the catalog. 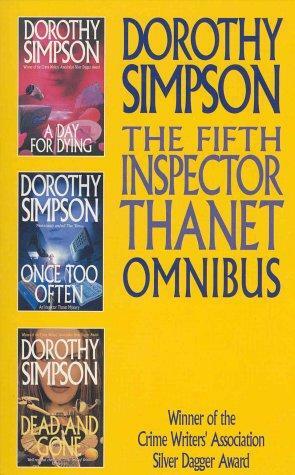 Are you sure you want to remove The Fifth Inspector Thanet Omnibus from your list? Published December 6, 2001 by Time Warner Paperbacks .